Unpolished Gem with a touch of Stasiland: a funny, dark and tender memoir about growing up between the lunacy of Yugoslavia’s civil war and suburban Australia. Sofija Stefanovic was born into a country destined to collapse. With Yugoslavia on the brink of war, her family was torn between the socialist existence they’d always known and the pull of stability on offer in the distant land of Australia. Surrounded by conflict and uncertainty, it’s no wonder that Sofija had so many questions as she grew up: which Disney movie would her life mirror? How did Yugo rock songs compare with the Tin Lids? And can you become the centre of attention when English is your second language? Sofija’s family spent her childhood moving back and forth between Australia and Yugoslavia, unable to settle in one home. The war that had been brewing started to rage, and the pain and madness it caused stretched all the way to Melbourne, where Sofija found herself part of a strange community of ex-Yugoslavians. Then, as the Yugoslav Wars moved towards their brutal conclusion, her family faced their own private and desperate battle. Suddenly the world was turned upside-down all over again. 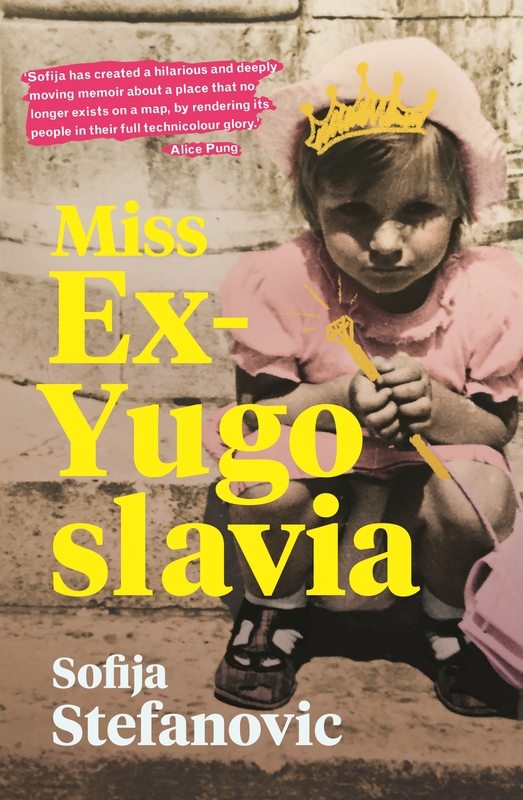 By turns moving, hilarious and beautifully candid, Miss Ex-Yugoslavia captures the experience of being a perpetual outsider – and learning, in the end, that perhaps you prefer it that way. It is a story about not quite connecting with your old country, while not quite being embraced by your new one. Featuring war lords and their pet tigers, baby-sitters clubs and immigrant beauty queens, this extraordinary memoir announces a bright and compelling new Australian voice. 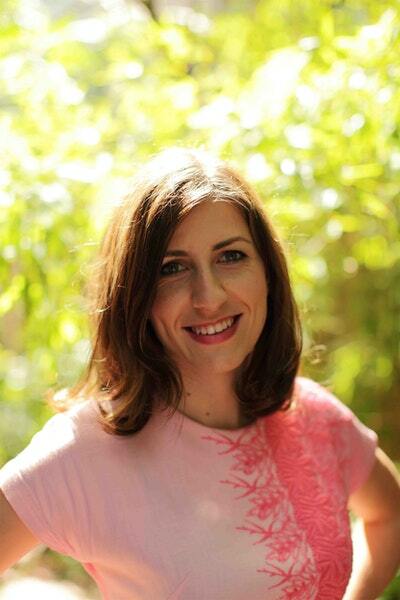 Sofija Stefanovic on her family’s first impressions of the land down under. Love Miss Ex-Yugoslavia? Subscribe to Read More to find out about similar books.